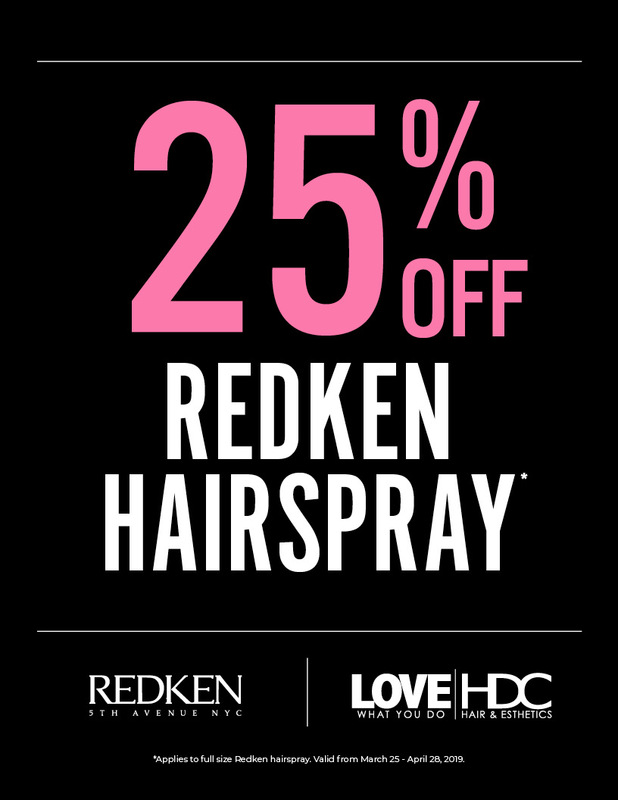 25% off with Redken’s full size Hairspray. 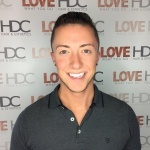 *Applies to full size Redken Hairspray. Valid from March 25 – April 28, 2019.